Over 100 customers and value chain partners attended the Circular Packaging Industry Event organised by Borealis in Munich, Germany on 4 April. The event brought leading industry representatives together to exchange about sustainable rigid packaging solutions in an interactive way. Participants were for example able to use digital tools to contribute to a panel discussion, cast votes, and complete quizzes about trends and applications in the circular economy sphere. Held in the Ziegelei101, a former production plant now used as a film studio, the event featured distinguished speakers from partner companies at the frontline of plastics circularity. Representatives from global multinationals Coca-Cola, Nestlé, and Henkel outlined their respective circular economy strategies and roadmaps. mtm plastics, a leading German plastics recycler that is now part of the Borealis Group, discussed strategies for increasing the quality of rigid recyclates by way of design for recycling. Borealis partner companies also shared the stage, with Bockatech discussing foam injection moulding solutions for re-usable and recyclable packaging. Verstraete IML provided insights into in-mould label trends, and Filigrade elucidated the advantages of digital watermarking for sustainable plastic waste sorting. The Circular Packaging Industry Event is representative of the diverse range of Borealis activities in the spirit of EverMinds™, the dedicated platform launched in 2018 to promote a more circular mind-set in the polyolefins industry. The event provided tangible – and highly interactive – proof of the Borealis commitment to achieving plastics circularity through concrete action, collaboration, customer centricity, and innovation. “Our Munich event is just one example of the different approaches we are using to broaden and increase engagement with customers and partners in the most impactful and efficient way,” said a pleased Lucrèce Foufopoulos-De Ridder, Borealis Executive Vice President Polyolefins and Innovation & Technology, after the event had concluded. 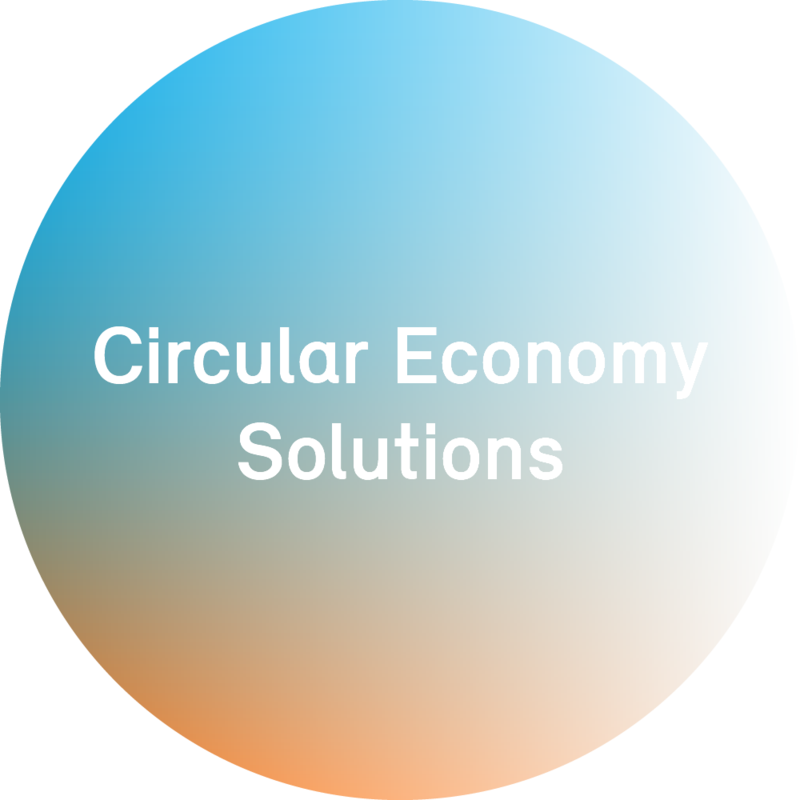 “Driving the change to a more circular plastics economy will require interaction and collaboration along the entire value chain to increase awareness and accelerate adoption,” she continued. Visit the EverMinds platform to learn how Borealis is promoting a more circular mind-set within the polyolefins industry.